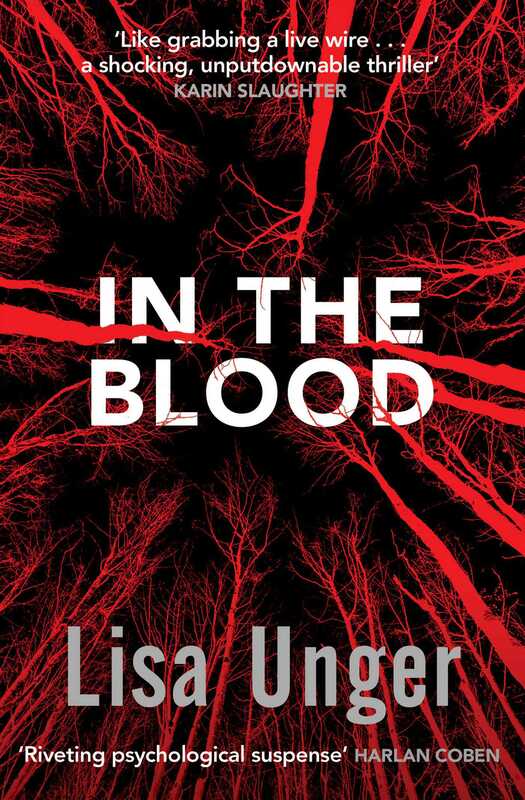 A dark, unnerving thriller from award-winning New York Timesand international bestselling author, Lisa Unger. Then Lana's closest friend Beck mysteriously goes missing, and Lana's alibi for the night of the disappearance doesn't match with eyewitness accounts. Now, Lana finds herself lying again - to friends, to the police, to herself. Lana is willing to do almost anything to keep the truth - about her last night with Beck, about everything - from coming out. Even so, it might not be enough to keep her shocking secrets dead and buried. But somebody knows all about Lana's lies. And they are dying to tell. 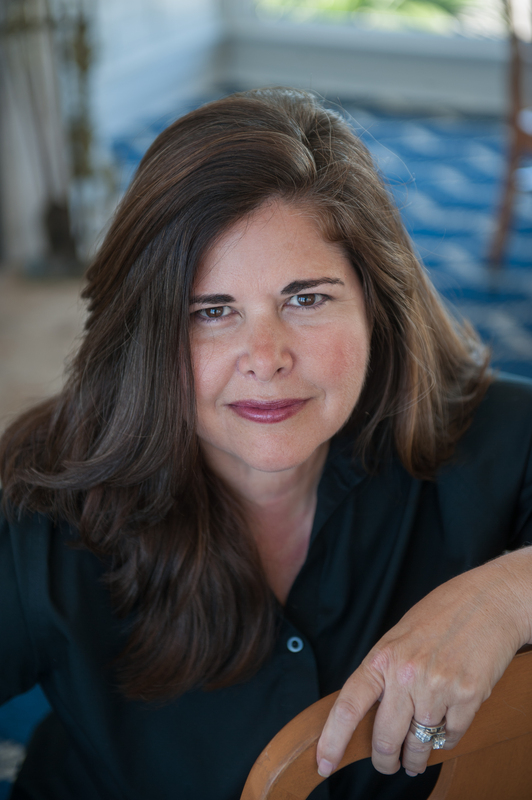 Coming in July 2015: Crazy Love You, Lisa Unger's gripping new thriller….